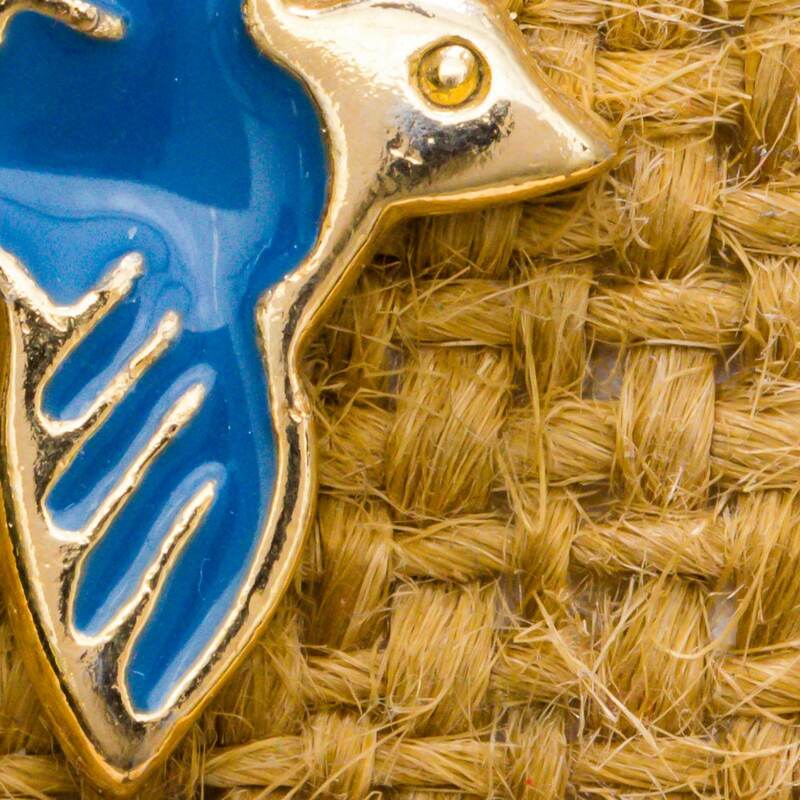 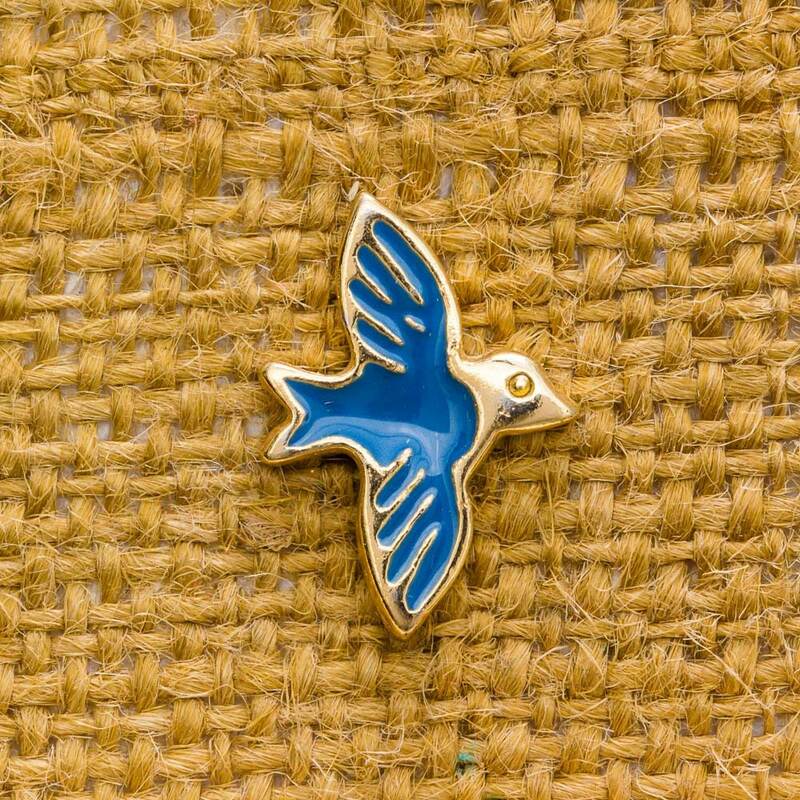 Beautiful blue and gold enamel bird pin. 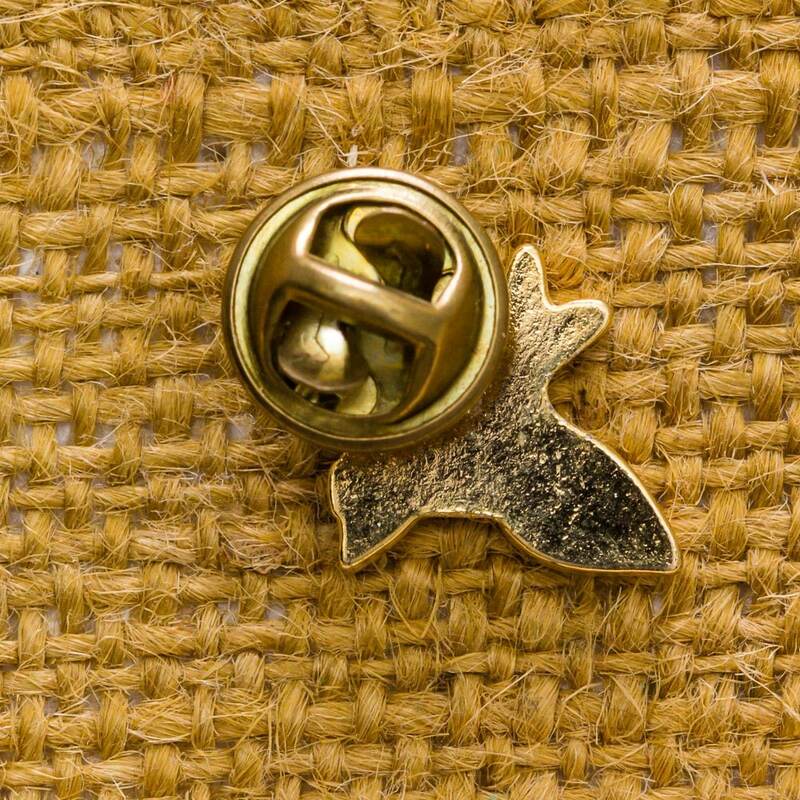 From our epic collection of vintage lapel pins and tie tacks... shop the whole collection and save when you buy more! 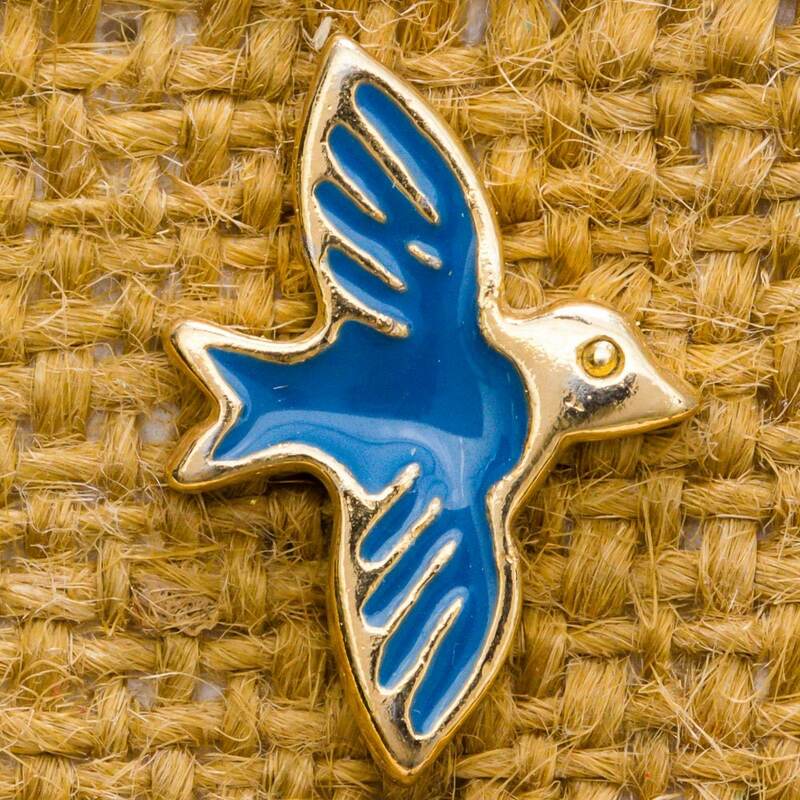 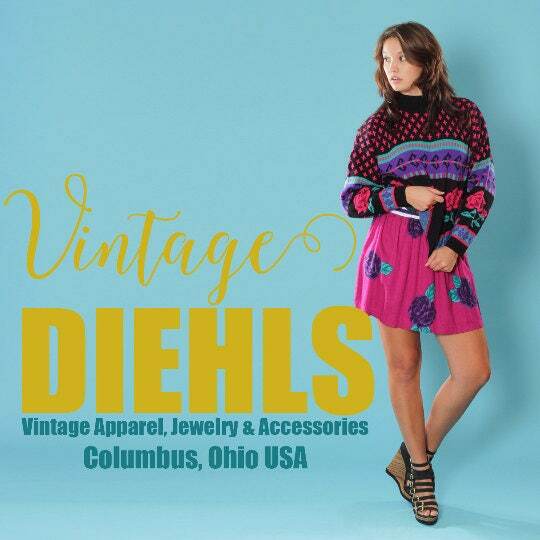 This piece is in good vintage condition with normal wear. 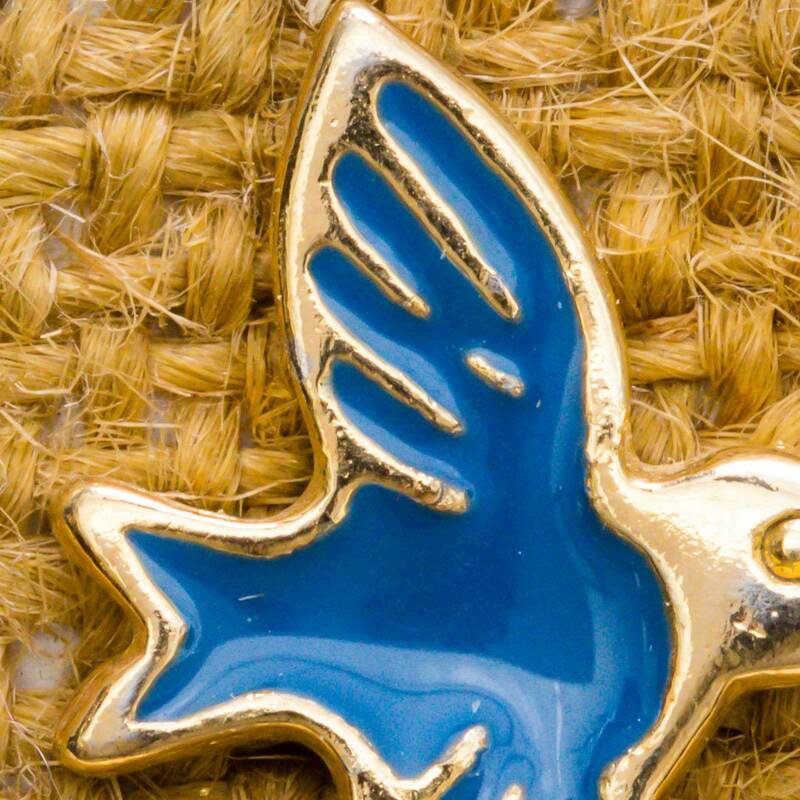 Measurement: 1" (all measurements are approximate).